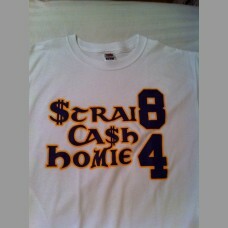 Strai8 Ca$h Homie 84: Vikings Shirt, 2010 Mc. 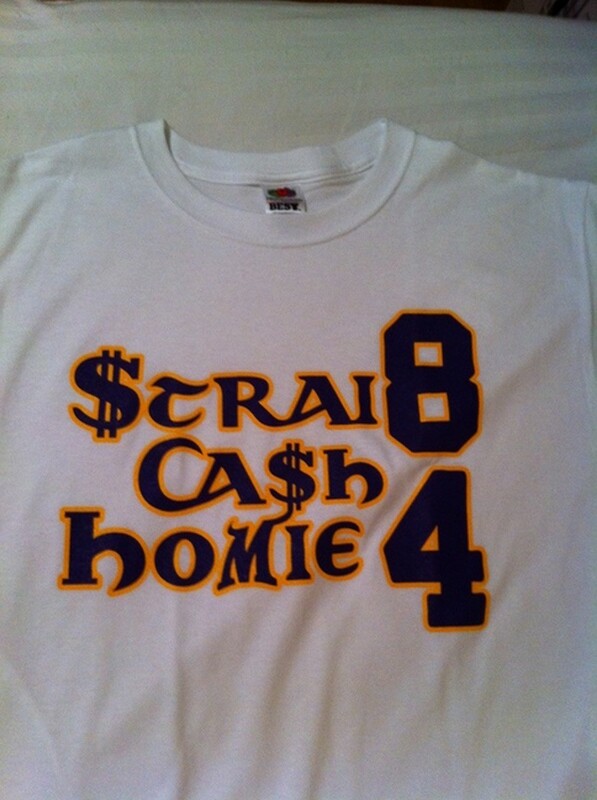 Home » Shirts & Merch » Strai8 Ca$h Homie 84: Vikings Shirt, 2010 Mc. Mc. pays tribute to Randy Moss and his humbling perferred way to pay bills.